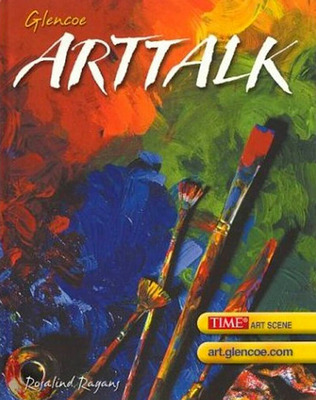 ArtTalk integrates lessons in Perception, Creative Expression, Historical and Cultural Heritage, and Evaluation to form a comprehensive approach to art that helps every student, regardless of their learning style, think more creatively, make better decisions, even learn the art of self discipline. Glencoe ArtTalk has expanded its coverage of art history, strengthened its technology integration features, and placed more emphasis on the performing arts - all while maintaining its focus on a media approach to the elements and principles of art. 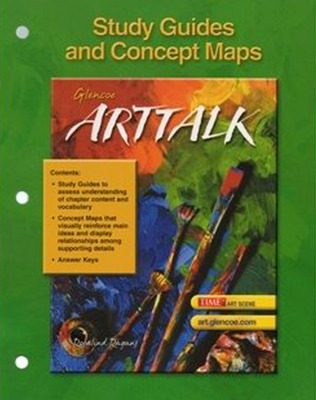 This report provides the evidenced research base for McGraw-Hill/Glencoe's art programs. These programs are founded upon the National Standards for Arts Education and based upon proven practices for improving a student's creative, analytical, and perceptive skills.